Barb’s nursing experience spans the healthcare continuum from hospital to home care, regulation to research and bedside to boardroom. She is presently the Vice President of Practice, Human Resources and Research and Chief Nurse Executive at the Ontario Shores Centre for Mental Health Sciences in Whitby, Ontario. 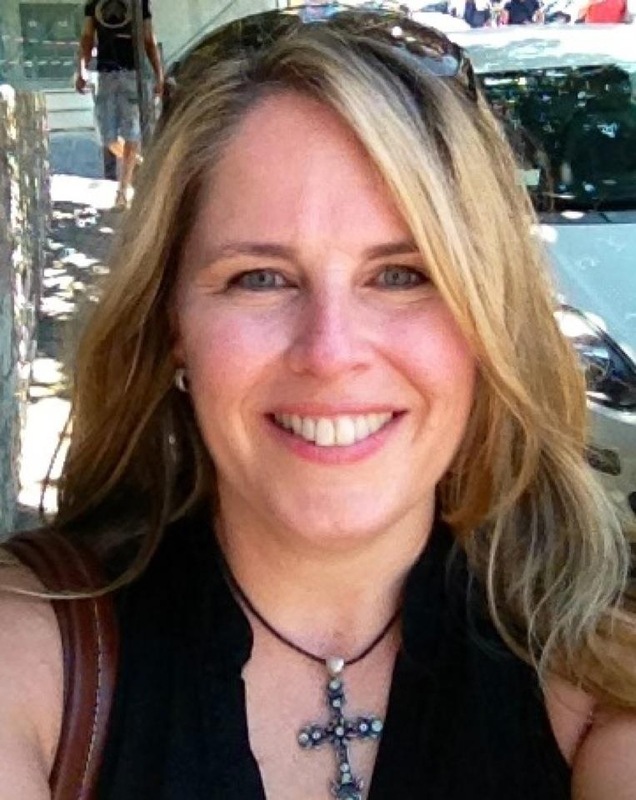 A life-long learner, she holds a PhD in nursing from the University of Toronto and is an Adjunct Professor at UOIT. 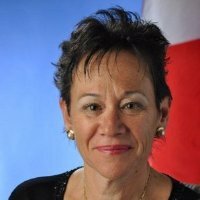 She has a long record of service to provincial and national nursing organizations including serving as the President of the Canadian Nurses Association from 2012 to 2014. 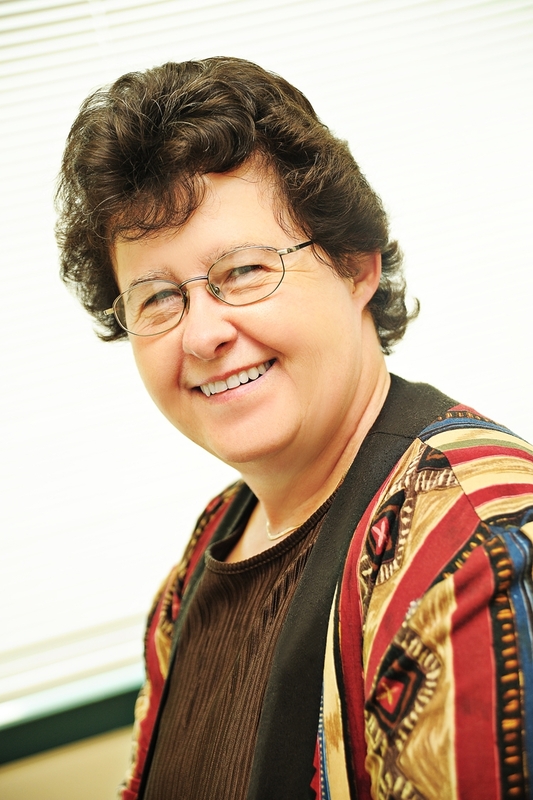 The recipient of several awards, including the CNA Centennial Award and the Sigma Theta Tau, Lambda Pi Chapter Award for Excellence in Nursing Leadership, Barb has published and presented widely. Her abiding joy is speaking and being with nurses and supporting and celebrating excellence in nursing and interprofessional practice. Cindy Woods has worked as a journalist/communications professional for more than 30 years. Right now, she is Communications Officer with The Scarborough Hospital, a position she has held for more than three years. From 1995 to 1999, she served as editor of Hospital News, and was a founding member of the Telehealth Association of Ontario. She also served as a member of a northern Ontario hospital board of trustees. Throughout her years as editor of several community newspapers, Cindy recognized the importance of providing timely, accurate coverage of local, provincial and national healthcare issues, often producing special editorial products for various healthcare organizations. Cory Ross is the Dean for the Division of Community Services and Health Sciences. In addition to this role, he serves as the Head of the Interprofessional Education Office. 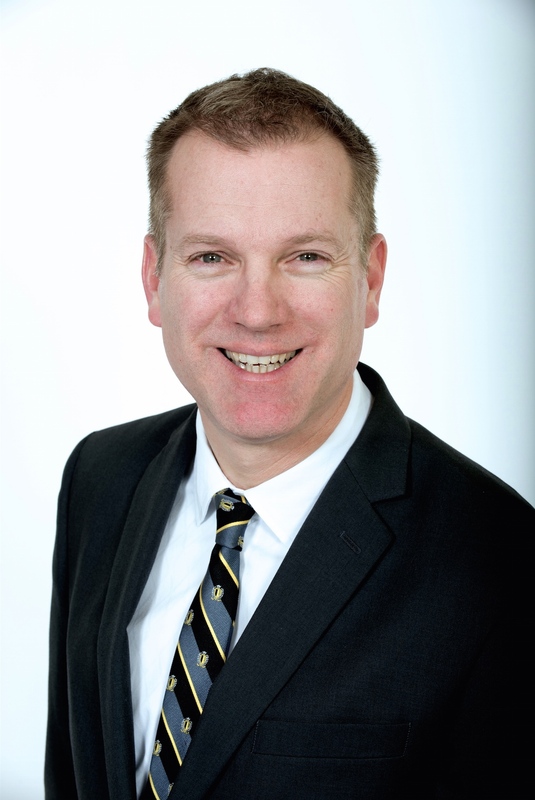 Before joining George Brown College, he was the Vice-President Academic, Executive Director Institutional Development at the Canadian College of Naturopathic Medicine, President and CEO of a Biotech firm and Manager of Organizational Health at Mount Sinai Hospital. He is a Diplomate of Public Health as well as a certified health executive (CHE). Jane Adams is the Principal of Brainstorm Communications + Creations, providing specialized communications services and counsel to health care facilities and organizations. She also serves as National Coordinator of the Health Care Public Relations Association, connecting with more than 350 health care communicators across Canada. Prior to starting her own company 11 years ago, Jane was Director of Public Relations and Fundraising at The Salvation Army Grace Hospital in Ottawa for seven years, and at The Grace in Winnipeg for four years before that. She has also held communications positions in Regina and at two Toronto hospitals. Jane received her accredited status (APR) with the Canadian Public Relations Society in 1998. She has a degree in Journalism from Carleton University and a Public Relations certificate from the University of Toronto. Bobbi brings more than 25 years of experience to the communications field. She has designed and implemented public relations programs, garnered front-page national newspaper coverage for her clients, and created advertising and marketing programs to boost organizations’ profiles. One of her favourite PR activities is to help an organization increase its stature and to coach employees on how to deliver a good ‘sound bite’. Most of her career has been spent working for not-for-profit organizations and educational institutions. She is an award-winning communicator and many of her campaigns have received accolades from Canadian and American competitions. 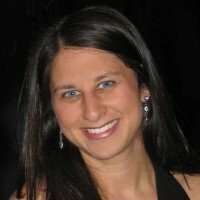 Sarah Quadri Magnotta is an experienced healthcare communications professional and a Toronto-based freelance journalist known for writing articulate, compassionate and sensitive feature stories. As a former CBC journalist, Sarah worked for The National – the CBC’s flagship news program – producing stories across Canada for many prominent on-air personalities, including Peter Mansbridge, Rex Murphy and Ian Hanomansing. Sarah is the recipient of the prestigious Joan Donaldson CBC Newsworld Scholarship. Sarah holds an Honours Bachelor of Arts degree in English Literature from Queen’s University and a graduate degree in Journalism from Ryerson University. She is currently completing a Master of Science in Strategic Communications degree at Columbia University in the City of New York. 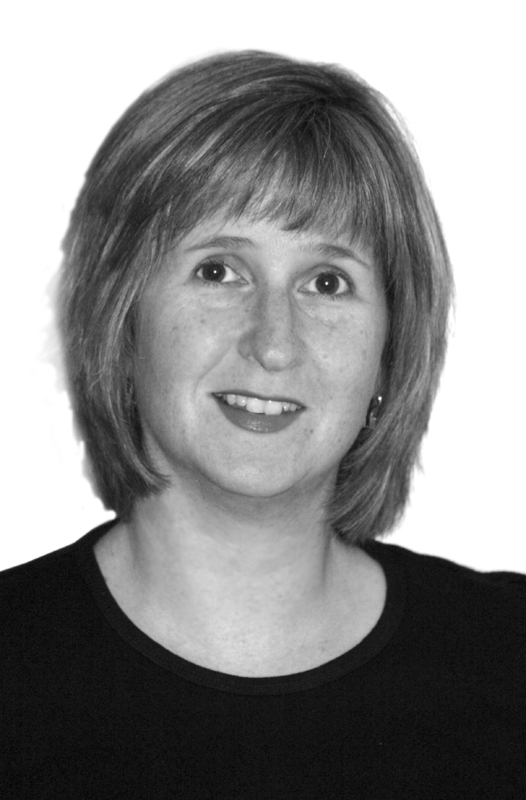 Helen Reilly is a health sector communicator, freelance writer, hospice palliative care volunteer visitor and ‘connection specialist’ – connecting the dots between organizations, mandates, causes and human beings. As the Principal of Connect the Dots Communication, Helen’s expansive professional network, built over more than 20 years in the non-profit, not-for-profit, acute care and public health sectors, allows her to identify unique opportunities and synergistic partnerships for clients. Helen employs new and unique solutions, using multimedia, new media and traditional media to educate and improve awareness through story-telling. She has a post-graduate certificate in public relations and studied journalism at Humber College. She has contributed articles to Hospital News for more than a decade. David Brazeau is an award-winning communications leader focused on achieving tangible results from the boardroom to the front line of corporations in the public and private sectors. As the Director of Public Affairs, Community Relations and Telecommunications at Rouge Valley Health System, David oversees all external and internal communications for the hospital. This includes strategic planning, community and government relations, marketing, advertising, media relations, social media, web, telecommunications, staff presentations, newsletters, and more. He is passionate about improving quality health care and sustaining our health care system. He brings his energy and experience as a daily newspaper staff journalist and corporate executive communicator to every challenge, while placing a fresh perspective on even the most well-trodden issues. A public speaker leading the hospital’s community outreach initiatives, David is also a community volunteer with much experience in The Terry Fox Run, and as the president (chair) of the Board of Directors of TransCare Community Support Services in Toronto. He lives an active life with his wife and their two children in Durham.